Pets are considered part of the family. The idea of giving them a proper funeral and burial comes natural with their passing. 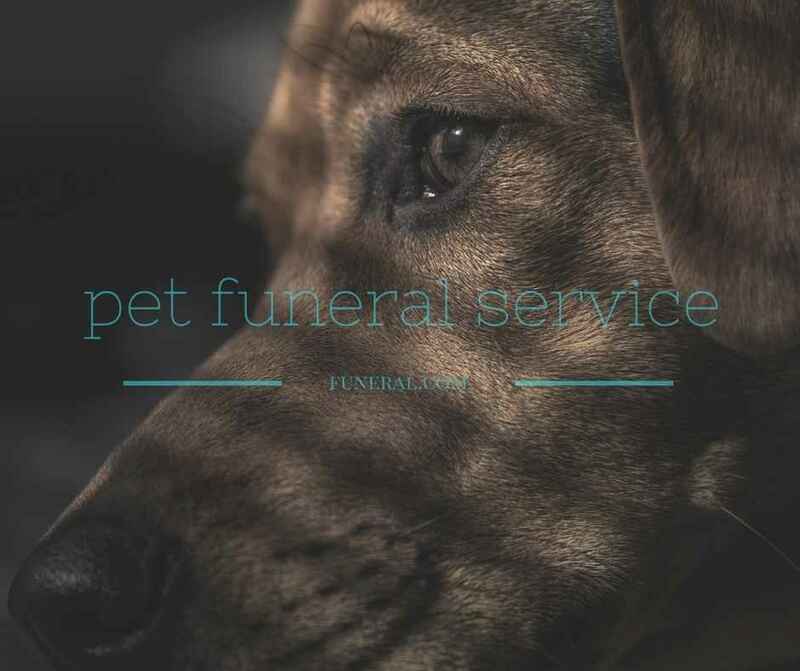 This need has eventually led to the rise in the funeral industry’s pet death care services.